Welcome to Abgkguru I am Anil Bahuguna and there I am sharing Life changing What is meant of Communication Samanya gyan Questions and answer about current and past events. 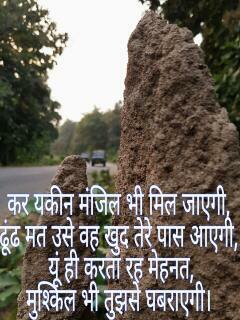 They helps SSC CGL, SSC 10+2, SSC GD, RAILWAY SI, RAILWAY CONSTABLE, POLICE, ARMY Exams. Sending e-mail: Sending mail in the electronic format is a fast, inexpensive and reliable means of communication. For this we can open an e-mail account. Chatting online: People use chat rooms to send instant messages to each other over the Internet. hear each other, all at the same time through it as if they were in the same room. 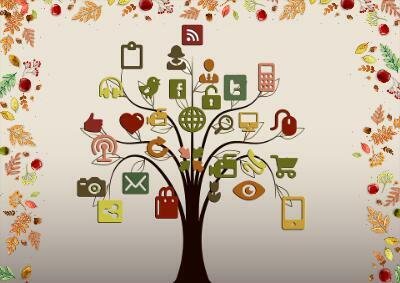 Social Networking: People use online social networks like Facebook.com and Twitter.com Google+, Pinterest, WhatsApp, Instagram to be keep in touch with friends. People use the Internet to buy and sell different products. This is known as E-commerce. Products chosen on the Internet are delivered right at your door. Payment can also be made online. Using the Internet, to book train and airline tickets is a very convenient and common practice now. The Internet lets you plan a complete holiday online. It gives you detailed knowledge about different places, means of travelling, etc. There are large number of websites which assist people to look for jobs very easy way. You can online listen and download music onto your own computer and mobile set from the net. Communication is an exchange of ideas between two parties wherein, one with a desired motive relays a piece of knowledge the other, who is left enlightened in the whole process. Communication is imperative for the survival of all living beings on the face of our planet. Communication is an essential element of human existence. it is a trait of all living beings and is a pre-requisite of their survival. Without communication, the growth and evolution would not have been possible. The word ‘communication’ is derived from the Latin word communis which means common. Therefore, communication may be settled as exchange of facts, ideas, opinions or emotions between two or more person to create a common group of understanding. It is the exchange and transfer of information and ideas from one person to another; it involves a sender transmitting an idea, information or feeling to a receiver. 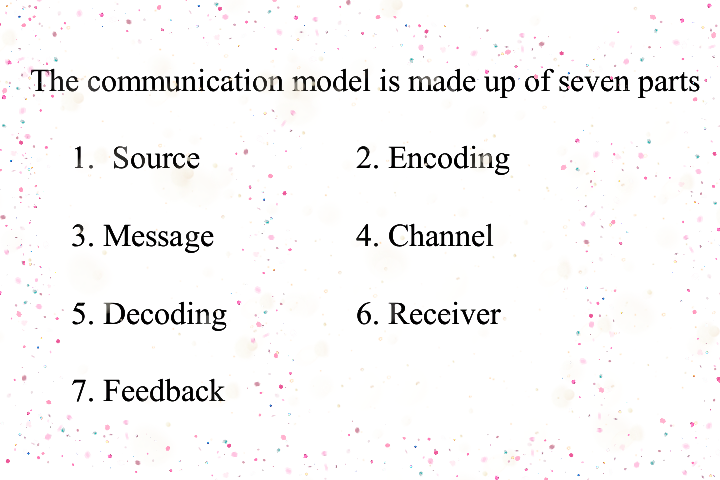 Effective communication occurs lony if the receiver understands the exact information or idea that the sender intended to transmit. The concept of communication has been discussed a good number of times. a symbolic system must be shared by the people involved. The associations between the symbols and their referents must be shared. In the sphere of education, communication is used as a tool to transmit information, ideas, beliefs and other pieces of knowledge to different individuals dispersed over different geographical regions in myriad societies. Communication begins with language, the distinctive ability. which has made possible the evolution of human being. With language any message, no matter how complex, can be conveyed between people over a limited distance-within a room or place of assembly or across a short open space. Communication can range from very subtle processes of exchange, to full conversations and mass communication. Revolutionized with speech approximately 100000 years ago. Symbols were developed about 300000 years ago and writing in the past few centuries. Communication is the process, through which we transfer and understand meaning. 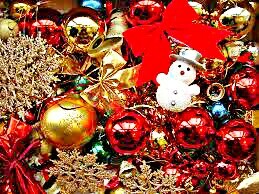 It is the means by which humans interact with one other and perform different task. Though animals also communicate (through innate forms of communication), human beings communicate through, the use of symbols and it is one of the qualities that distinguished us from other animals. It is through communication that we express ourselves and get our ideas, feeling and desires to other people. Communication can be thought of as a flow or a process. The message is initiated by the source or ‘intensive behaviors’ of a person , thoughts, perceptions ad feelings etc. The source message encoding by a thought. body movements- facial expressions or gestures. Channel is the medium as a message travel. The message is directed to the receiver. However, before the message is received, the symbols have to be translated in the form, that receiver understands it. Receiver is the person to who is the message was directed. The final link in the communication process is feedback. It is the reaction of the receiver as intended (interpreted) by the communication source. 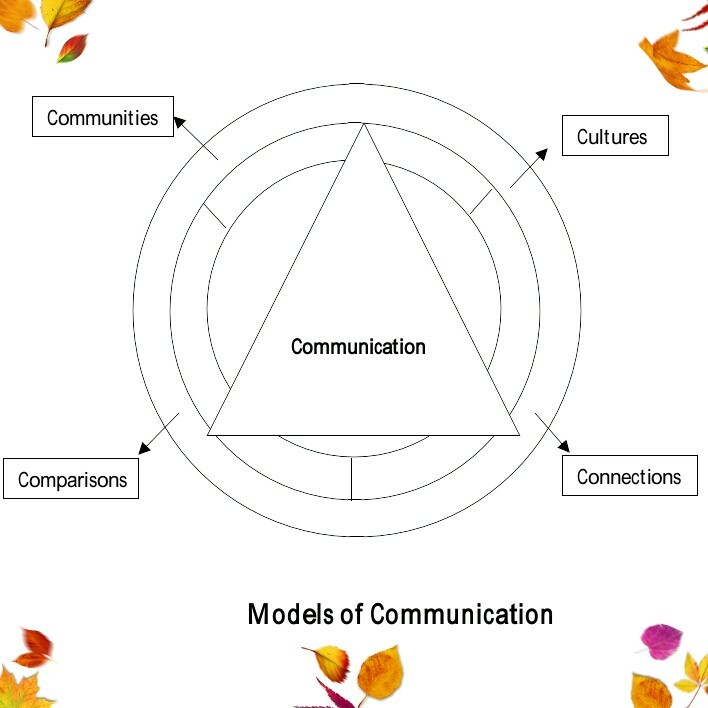 Communication can flow vertically or laterally, Vertical communication take can place in downward and upward directions. Communication that flows from one level of a group or organization to a lower level is a downward communication. Such a communication may be used to assign responsibilities, inform about expectations, instruct on job requirements, provide feedback on performance and so forth. When a principal communicates to the teachers it is an example of downward communication. In contrast upward communication flows to a higher level in the group or organization. It is used to provide feedback to the higher-ups, reporting the progress made, suggestions and grievances of the subordinates to the supervisors etc. 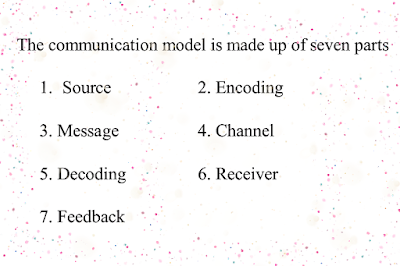 The following are the features and characteristics of the communication process. Communication process complete by at least two persons, one sender and the other receiver. Communication is an indispensable part of the management process. It is the function of every manager. It is a pervasive function. communication can take several forms, e.g., words pictures, actions of gestures, etc. Dynamic- Communication is a dynamic process because of its fluid nature. 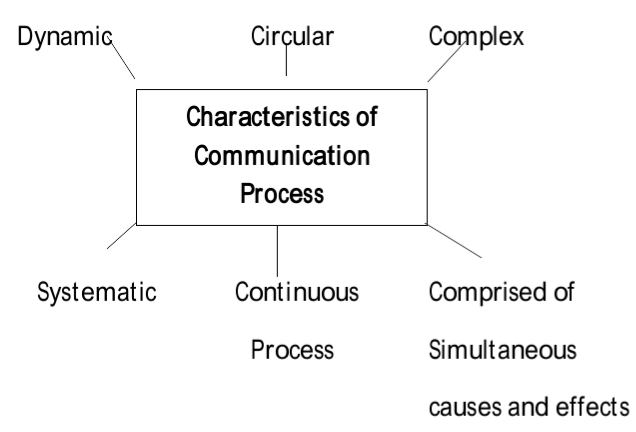 Complex- Communication is complex process. There are variety of factors that affect communication between people. Systematic- Communication is systematic because the variables known to affect exchange among individuals are interdependent and Internationale. Cause and Effect - Communication involve causes and effects. It has events, which are simultaneously causes as well as effects e.g., the message, “I do not want to study,” could be the effect of teacher’s scolding and the same message at the same point in time, be the cause for an “I am sorry” from the teacher. 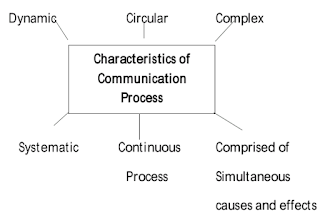 Continuous Process- Communication is not one and two day process its flow regularly. 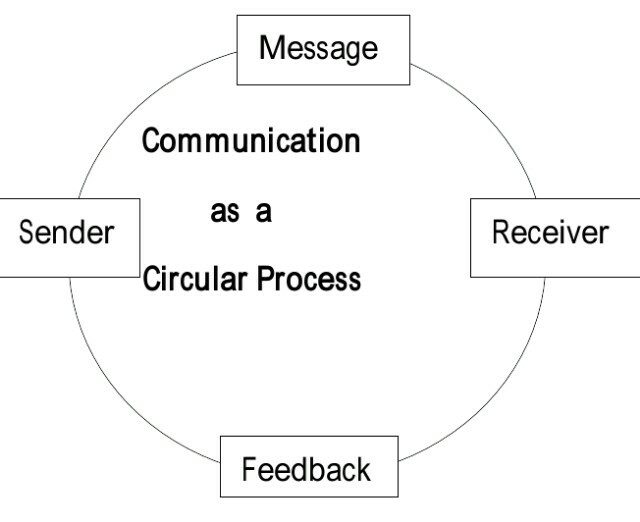 Circular- Communication is a circular process. 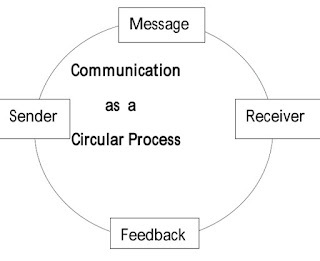 Communication is a circular process. Downward Communication- When information move head to subordinates. Upward Communication- When information moves from the subordinates staff to the superiors. Cross Wire Communication- This type of communication involves different people on the same organizational or different levels of the organizational hierarchy. Formal Communication- In this type of communication, information's are sent and authenticated by corporate firms, government departments, NGOs, social service groups etc, that have strict and rigid procedures to achieve their respective objectives. Informal Communication - It rises due to informal relations between persons and grows spontaneously from personal or even silence can be the indium of this type of communication. External Communication- This takes place when the information of communication is related to those elements that operate outside the organization. Internal Communication- This takes place when the information is related to those elements that are a part of the organization. Telephone- It is one of the mode of communication that sends and receive information, usually by means of electricity. Telephone is the best way to communicate. Radio- This is another important mode of communication. Radios are used for many purposes if they are live at urban and rural are. Radio send information though a process called electromagnetic waves. Television -It is a great entertainment mode of communication for people. Television is not just about entertainment, it is about news and lots of information. Television makes it possible to teach lessons for kids and also allows workers to watch over radioactive materials. Television means to see form far. Seeing far or nearby requires light. Printing Press- printing presses to print books, magazines and newspaper. Lots of things you can do if you have Basic information about Internet And communication is very important part of life. Request- Dear Friends, How do you feel to read this Basic information about what is meant by communication related article please tell your friends about our site. Do Comment and share.